I have been obsessed with drawing pictures with my tablet very recently. So, I've decided to share some of my completed pictures with all of you friendly people! 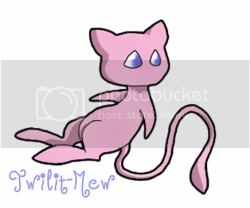 Here's Mew (pokemon)! Isn't he cute? And here's Link (from the legend of zelda) fighting off a wizrobe. But anyways, enough rambling about what I already drew. If you'd like me to draw something for you, then just say so in this thread. I'll try my best to draw what you'd like, but I'd prefer that the request would not be too difficult. 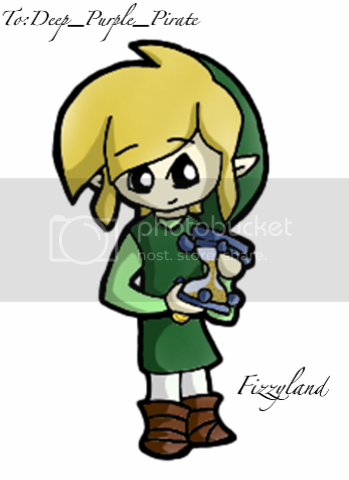 May I please have Link holding the Phantom Hourglass? Oh listen, here's an idea for a comic for you, I was owrkingo n it but it looks liek crap..
Link surrounded by Leprahcauns? Link sez "I'M NOT A STINKIN' LEPRAHCAUHN!" And yayz! I get to draw more Zelda art! 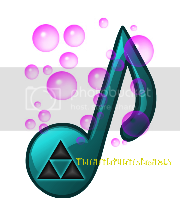 One Link holding the phantom hourglass coming right up, DPP! And I love the Leprahcaun idea! I'll be sure to draw a comic based off of that! Aww, your pictures are adorable! Would you be able to draw one of my sugar glider Hush? 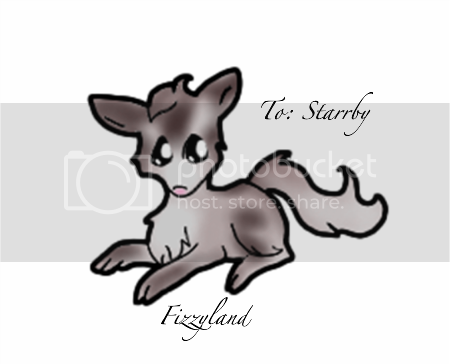 Aww.. Hush is so cute Starrby! And don't worry- I'm not all that bad at drawing animals. I'll give it a go! 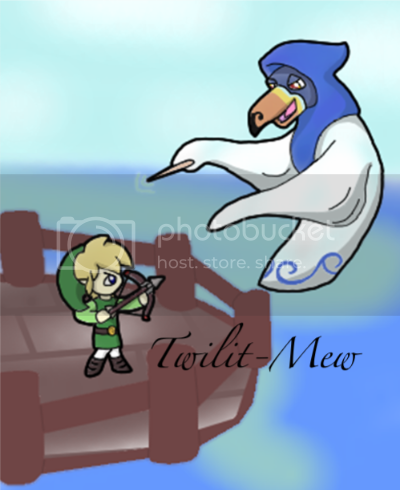 Here's Link and the Phantom Hourglass for Deep_Purple_Pirate. Hope you like him! Sorry if he looks a little pixel-ish..
oh you are open XD didn't notice! Here's Hush for Starrby. I had a hard time with shading this one, so I just left it unshaded.. I hope that's okay. I'll get started on yours, CC. I need one of Link from A Link to the past! Ooh Wow! If you dont mind could I please have a pic of my cat, Patrick? oh they are so cool. could i get a penguin playing electric guitar? not a rock penguin but a regular cute one. 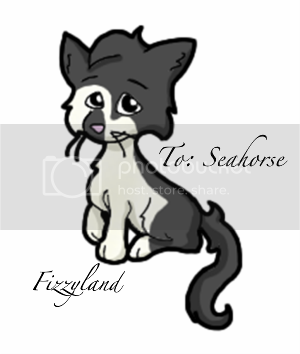 Thank you sooo much Fizzyland! 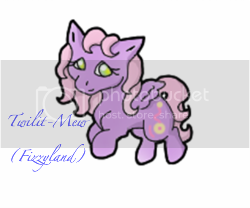 --and I don't care about the shading (I never shade things, myself...because I'm lazy ^_^ she's adorable! You're welcome, Starrby and DPP! 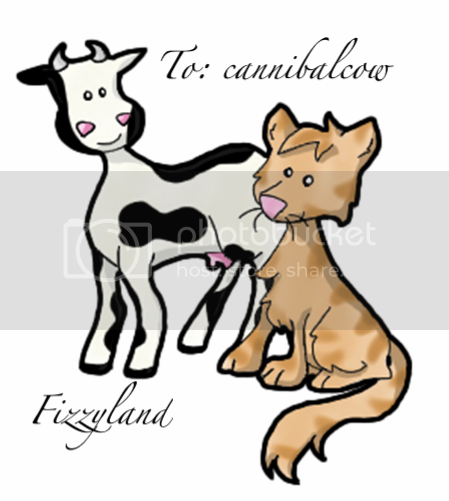 Here's cannibalcow's drawing. This is probably my first time drawing a cow. Hope it turned out okay! 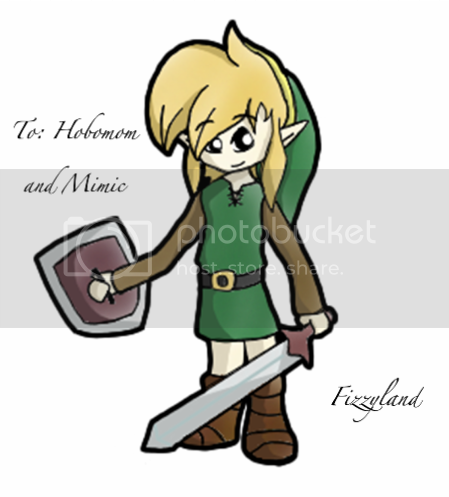 Here's Link for Hobomom and Mimic. It's a good thing that I stayed home instead of going to school today (I'm sick). I may actually be able to get all of these requests done! Thanks! I'm almost done with yours- I'm just finishing up the coloring. Patrick is an adorable kitty! He was really fun to draw too. 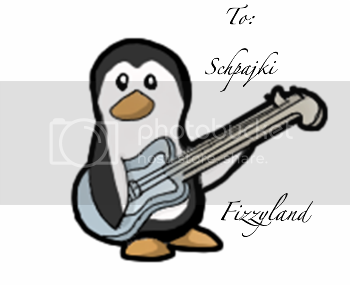 Here's a penguin with an electric guitar for schpajki.